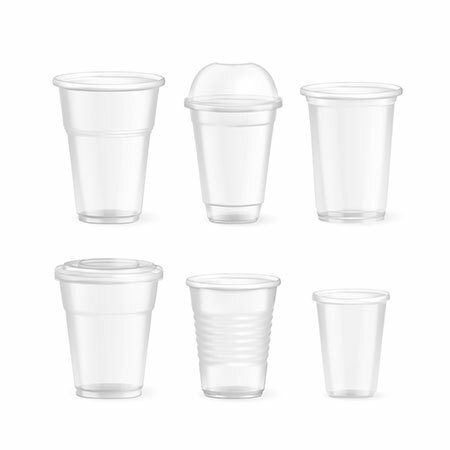 Sunnysyrup Food Co., Ltd. is one of international leading manufacturer, supplier of PP Cups. On base of rich experience and strong technology. We are engaged in providing a variety of products to meet clients' needs. If you are looking for a reliable supplier in Taiwan, we are your best choice. contact us today! PP cups come in 3 regular sizes : 360cc, 500cc, 700cc. They are all made of PP material, easy to use and disposable after use. Please mind that PP cup could only be sealed by PP sealing film. Able to be printed with colorful logo, with MOQ 30000 pieces. YM version means the cup has clear surface. AO version is the other kind with stripes on the surface. Other than the appearance, they are indentical.